Morton Fraser has appointed Keith Oliver as a consultant to its private client team. 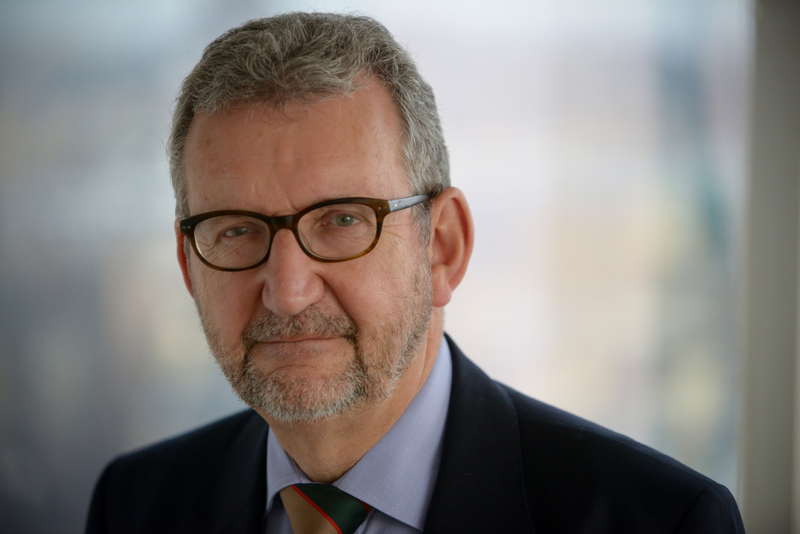 Mr Oliver, who brings over 40 years’ experience to the 54-strong private client team at Morton Fraser, will play a key role in delivering advice and managing the firm’s client base. In addition to his private client role with Morton Fraser, Mr Oliver will continue working as a consultant with Addleshaw Goddard. Mr Oliver who has an OBE due to his services to cricket, is also currently the chairman of the disciplinary board at the Institute and Faculty of Actuaries, honorary legal advisor of The Royal Scots Benevolent Fund, clerk to the governors at Fettes College and chairman of Cricket Development Scotland Trust. He added: “Gregor and Douglas’ decision to move to Morton Fraser signalled a good time and opportunity for me to consider a new home for my private client work.